It’s fitting that the final release on Monotonik, perhaps for ever, will be from someone new, because we’ve always tried to promote new and interesting artists. 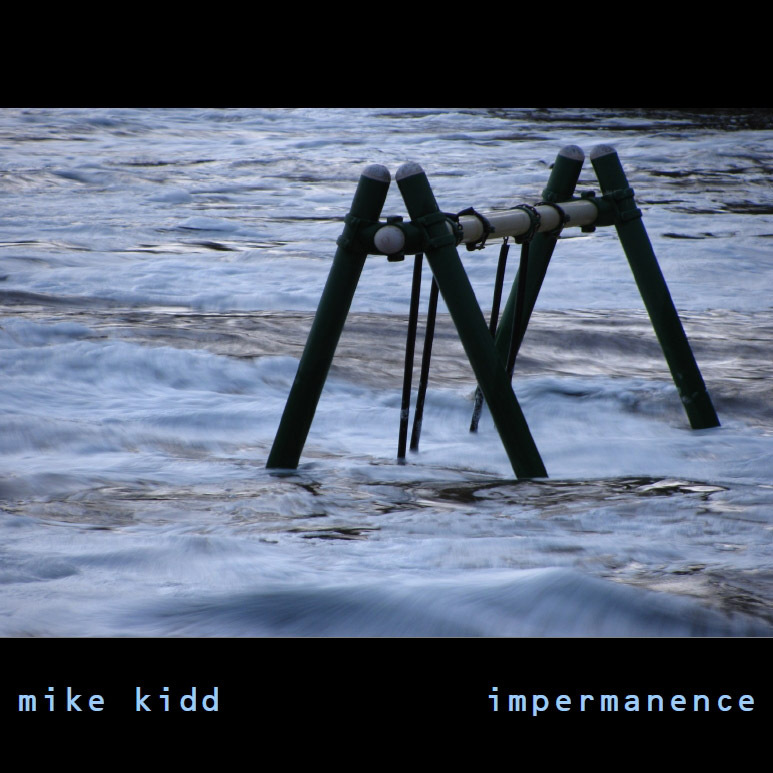 Mike Kidd brought the ‘Impermanence EP’ to us and we thought it right, and good, because it combines the melodies we crave with the deep happiness of a well-crafted tune. 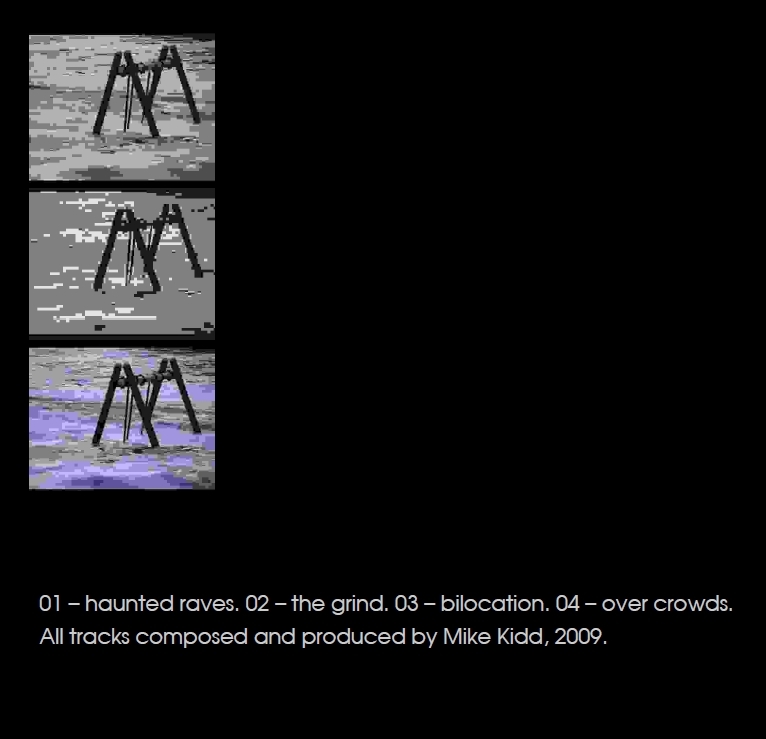 Take ‘Haunted Raves’, for example. We’re not really sure which raves have been haunted by it, but the abstract power shown here may well enchant a few party-goers in the future, and as for ‘The Grind’, with its powerful, almost dubstep backing notes – oh my. Then we have ‘Bilocation’, all triple-triggered strangeness, before we end up with ‘Over Crowds’, an evocation of what could be in the future with strong drums and good hopes and happy cycling. And we’re out.